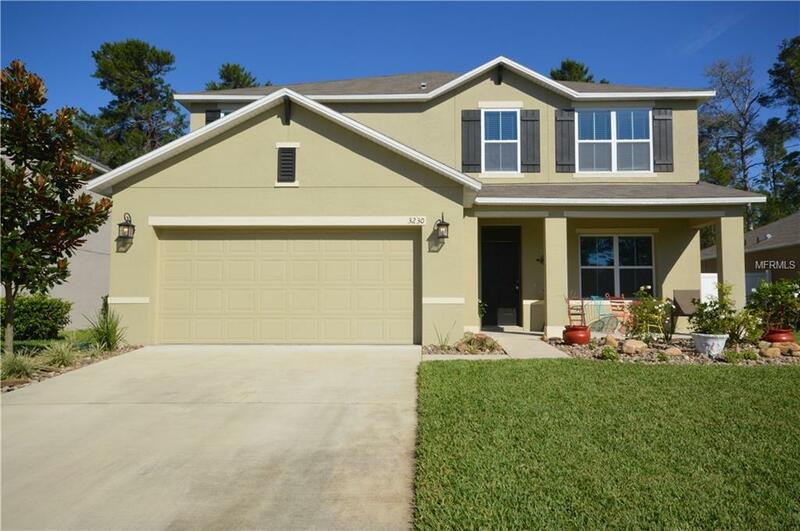 ***REDUCED***Come see this lovely contemporary 2 story home built in 2017 in desirable Arbor Ridge. 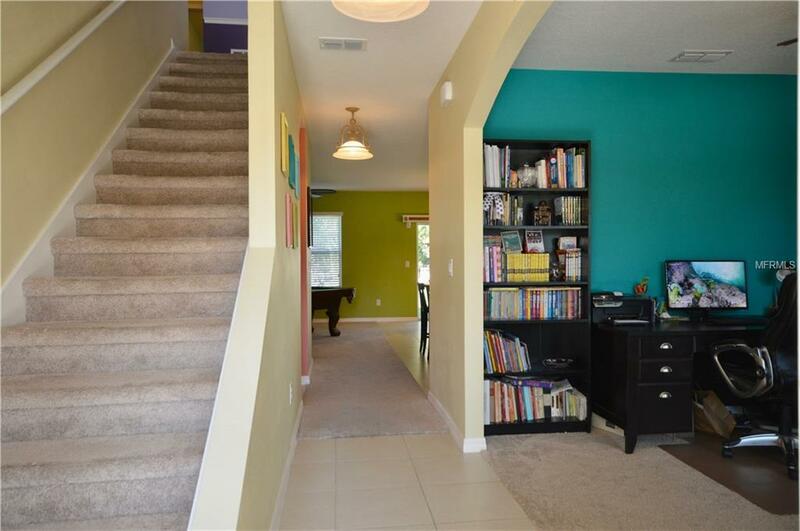 Experience the spaciousness of 5 large bedrooms and 2 sizable living areas with one on each level. 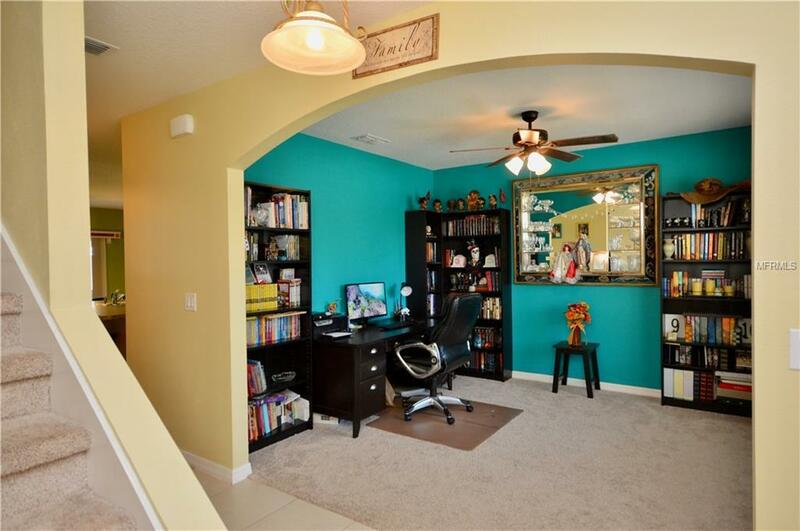 First floor features an office/den that could be converted to an additional bedroom or used as a play room. 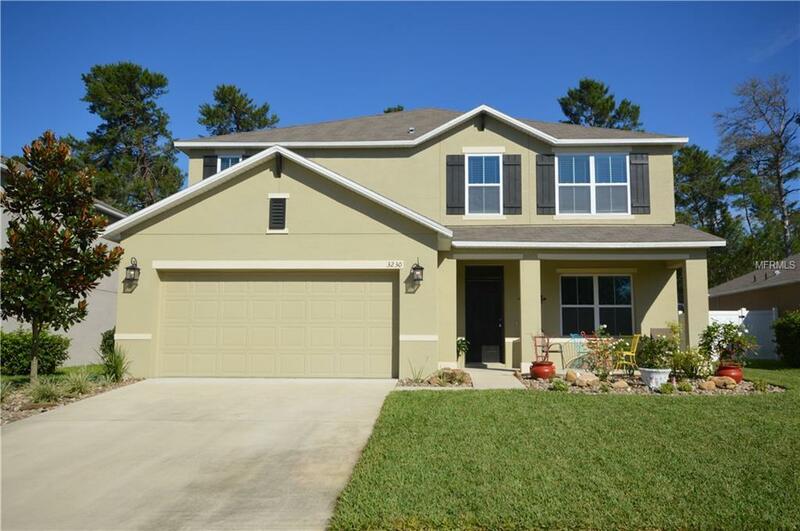 This home has a great open floor plan that includes a guest bathroom, laundry room, kitchen with gas stove, breakfast bar, walk in pantry, dining area and living/family room perfect for entertaining and family gatherings. The Master Bedroom is conveniently located on the first floor with dual vanity sinks, private closet bathroom, sizable walk in closet and additional storage. The second floor offers a large open family room, 4 additional bedrooms, all featuring great closet space, and a full bathroom with dual vanity sinks. From the front porch and large backyard, you will enjoy the privacy afforded by a natural setting with no front or back neighbors. The backyard has ample room for a pool with plenty of privacy. This is a must see! Listing provided courtesy of Nexthome All American.